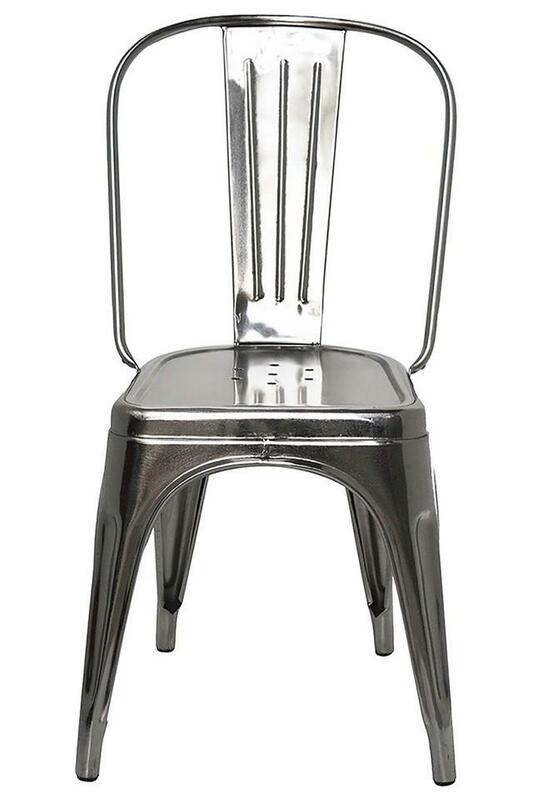 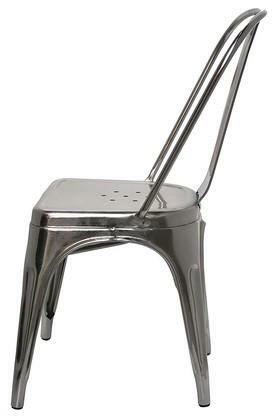 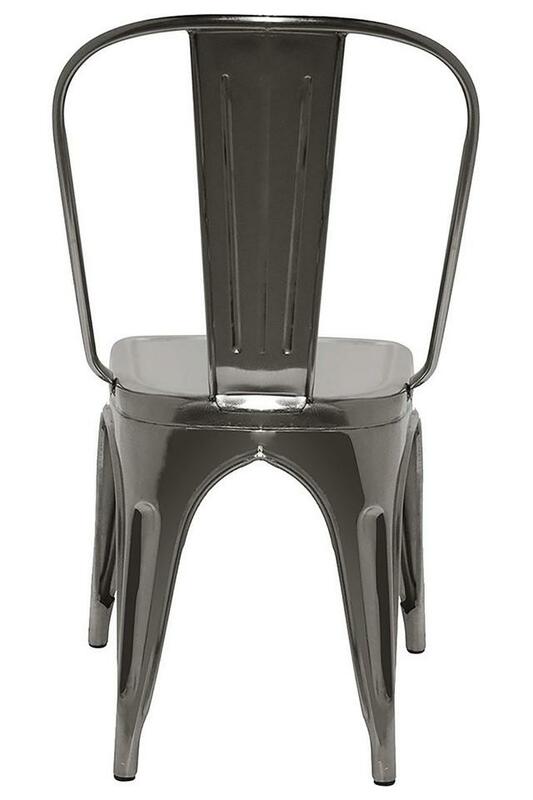 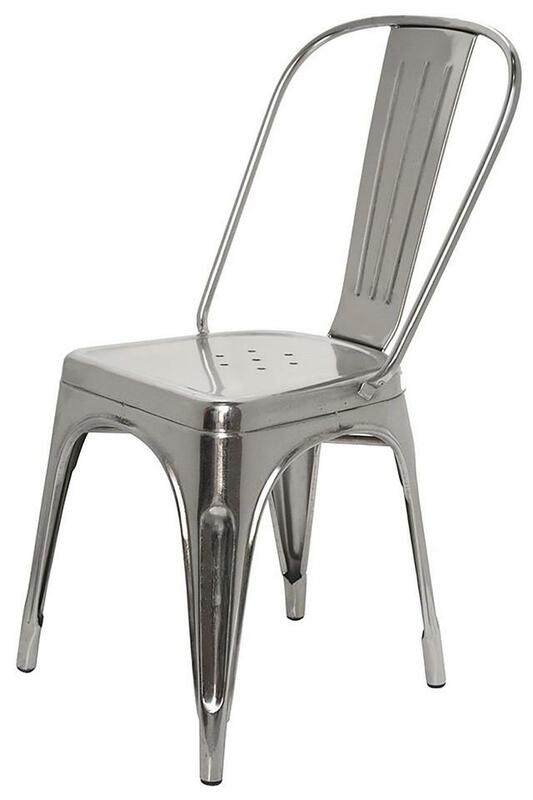 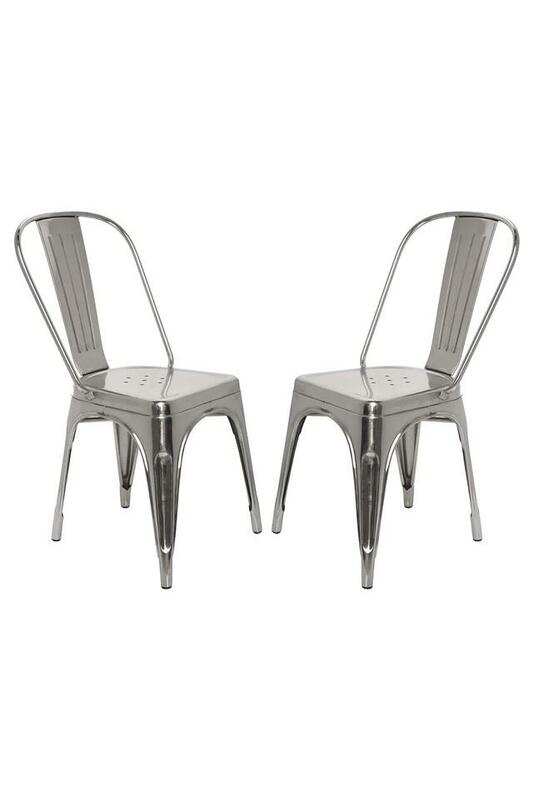 Crafted from metal and featuring a glossy finish, this classic bar/counter chair is sure to add some industrial flairs to any space. 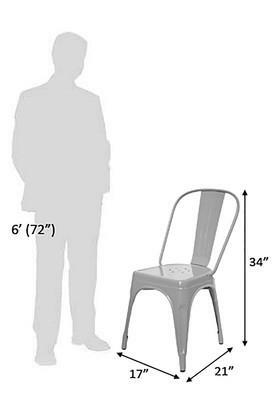 It features a tall seat, so you can turn a counter or bar into a casual spot for dining or conversation. The foot rails design provide a comfortable place to rest your feet as you enjoy your morning cup of coffee. 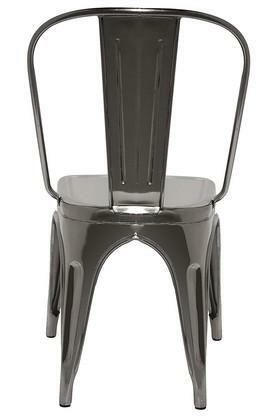 Lightweight structure makes it simple and easy to move around your home. The legs have protective rubber feet that prevent damage to flooring. Dimensions - 43 x 53 x 86 cm.